In this episode, Two Black Nerds discuss phones: what they like, what they dislike only to have a moment of clarity. In this episode, Two Black Nerds talk about giving technical presentations. Romeo interviews Iheanyi, who recently has been giving talks about Ember.js around Austin. They discuss overall content, steps for preparation, and advice for anybody thinking about doing a talk. 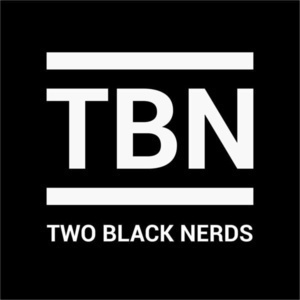 In this episode, Two Black Nerds discusses the difficulties of discussing the state of race relations in the office, specially after tragedies involving police brutalities. Along the way they correctly identify some events, but also get confused by some. They talk about the feelings, and thoughts that go through their minds after such events, and how they try to cope with it. They also talk about their day to day lives and the lives or their relatives are affected. In this episode, Two Black Nerds have a discussion around privacy, inspired by the recent Ashley Madison hack. They attempt to give their own answers to the question, "How much do we really care about our privacy?" and how lack of privacy can be both a positive and a negative. In this episode, Two Black Nerds how they are turning their problems into interesting side projects. They mention a few examples of their past projects, what they are working on and what issues they’ve encountered that could be solved using software. In this episode, Two Black Nerds use this conversation to talk about what’s on their mind, such as keeping their skills sharp, prioritizing daily tasks, and being an optimist first rather than a pessimist. In this episode, Two Black Nerds discuss how the music industry has evolved primarily to streaming services. They also discuss how Tidal is a viable competitor to Apple Music. Additionally, they talk about hip-hop artists and musicians are playing a major role in this evolution. 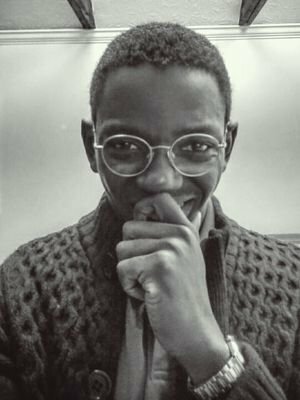 In this episode, Two Black Nerds remember and discuss their mentors from their time at Notre Dame. 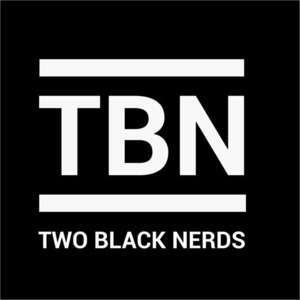 In this episode, Two Black Nerds discuss their thoughts and opinions on the state of diversity in the tech industry. In this episode, we answer a listener's question about what we wished we knew before we started our specific major. Two Black Nerds weigh in with their opinion. "Wait, I'm not the only minority anymore!" We try to talk about how the trials and tribulations of transitioning from college to the real world, but fail. Instead, we discuss using the internet to meet new people from meetup.com, twitter or linkedin among many random topics. In this episode, we discuss our opinions on wearables such as the Apple Watch, Moto 360, and fitness trackers in addition to examining how wearables may influence the fashion industry and conspiracies about the male consumer and fashion. In this episode, we talk about the people who inspired us to study engineering, how we defined success in college, and we share the best tricks that allowed us to make it through Notre Dame. We also get into a fierce debate on whether or not multitasking in class is good advice. In this episode, we talk about which sites we visit every day, books that have challenged our views and helped along the way, in addition to favorite movies that have inspired us and/or tell a beautiful story. We also philosophize about travel, almost talk about diversity in tech among other things. Check the show notes for all the links.